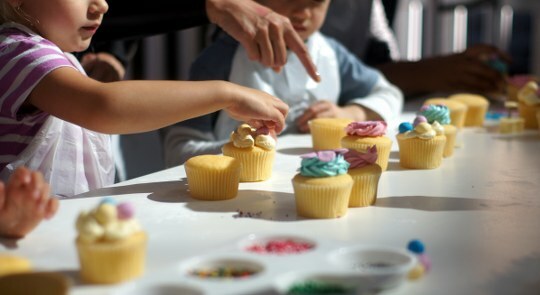 A tasty class for kids to learn sweet new skills and express themselves in the kitchen. Run by the friendly team at Driftwood Cafe, well-known for their delicious mix of classic cakes and innovative treats. All ingredients are provided. Bring your own apron! THIS EVENT IS SOLD OUT. Enquiries via their Facebook page or pop into the café.